Emma is a conservation biologist at the Australian National University within the Fenner School of Environment and Society, Conservation and Landscape Ecology group. 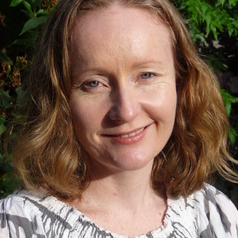 Emma is the Executive Director of the Long Term Ecological Research Network at ANU which is part of the Terrestrial Ecosystem Research Network (TERN). Emma's academic interests are in conservation ecology and the integration of ecological knowledge into public policy. Emma has worked in conservation ecology and management in various capacities including research, consultancy and government. Emma's PhD was in conservation, population genetics and phylogeography.